Directs, manages, and coordinates District activities in accordance with Board policies. Manages the daily activities of the District and keeps the Board informed on projects and programs to facilitate good decision making. 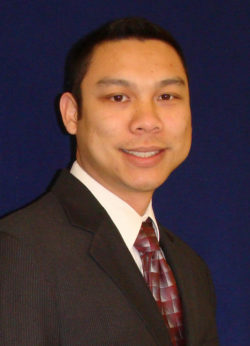 As Treasurer of the District, the General Manager also oversees the District‘s financial operations and risk management. Manages human resources functions, administrative support services, and public information programs. Oversees the preparation of agendas and minutes for the Board and various committee meetings, and coordinates the solid waste, recycling, safety, and training programs. Manages the District‘s financial controls and reporting system, including budgeting, cash flow, investments, billings, payments, payroll, financial audits and compliance. Ensures that the District is meeting its fiduciary responsibilities, and assists other managers in budget monitoring and project costing. Manages the Engineering Department. Administers the Capital and Renewal & Replacement programs for the collection system and remote site lift stations. Oversees the Geographic Information System (GIS) and Asset Management programs, issuance of permits for construction, repairs, and annexations, and reviews plans and specifications. Manages the laboratory, pretreatment compliance, Safety, and Capital and Renewal & Replacement programs related to the treatment facility. Oversees the long-term planning for the treatment plant, prepares design documents, manages construction, and all other aspects of project management related to the treatment facility. 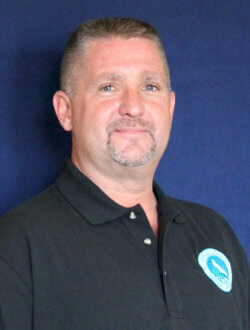 Manages the inspection, assessment, and maintenance of the sewer collection system. Performs regulatory reporting and maintains continuous emergency response. Ensures that exemplary customer service is provided when the crews perform sewer line work throughout District neighborhoods. 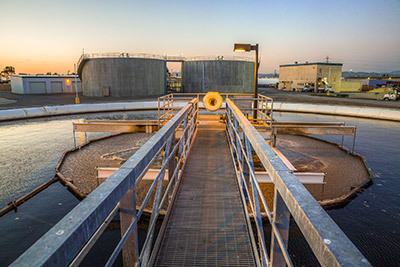 Manages continuous operations of the treatment plant and water reclamation facilities. Oversees processes for energy optimization, grease acceptance for digester efficiency, and sludge dewatering. Maintains primary responsibility for regulatory compliance with the District’s National Pollutant Discharge Elimination System (NPDES) permit. Manages treatment facilities and equipment maintenance and provides support to the Operations and Collections Departments. Maintains efficient response to remote site pump station failures. Collaborates with the Engineering Department in various projects. Maintains primary responsibility for compliance with the Air Board’s regulations.